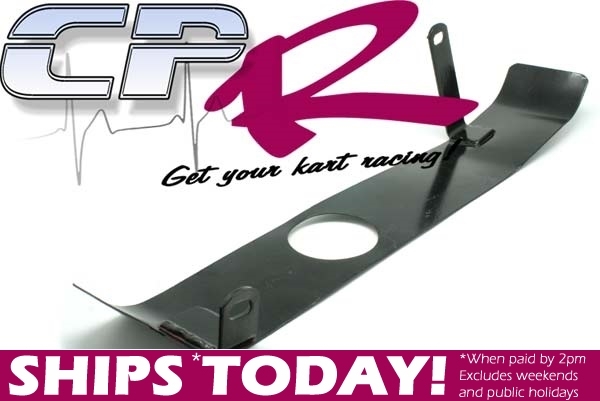 BRAND NEW Chain Cover for 4-stroke inboard sprocket type karts. 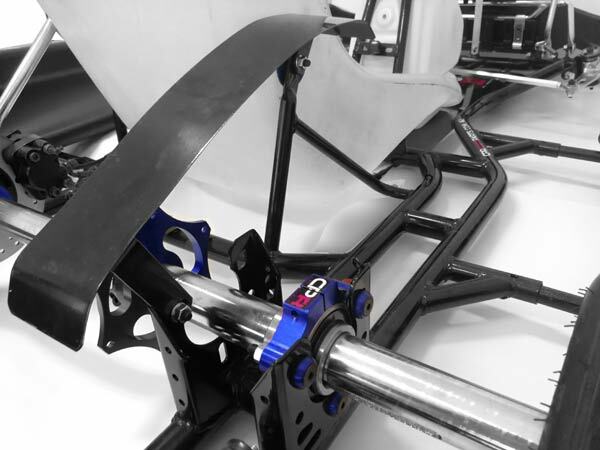 Quality steel item designed to cover and protect Chain and Sprocket on inboard sprocket configuration karts. Bolts to inner (centre) bearing hanger and to seat upright. Easy to fit, strong reliable and safe. Suits most frames - bolts to bearing hanger and seat mount.